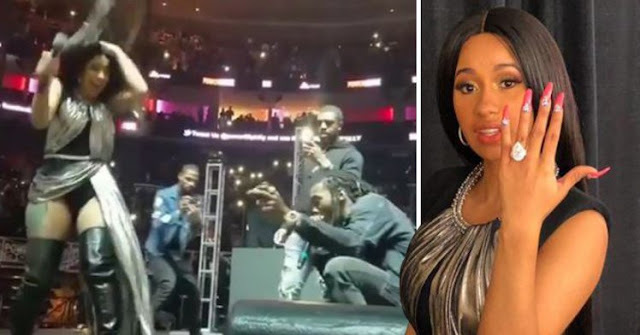 Mina Saywhat kicks it with Cardi B backstage at Power 99 Powerhouse Philly 2017 for her FIRST interview after getting engaged to Migos' Offset. Cardi spills on the proposal, wedding plans, bridal parties, babies, and more. I pray my 2018 is just half as great as Cardi B’s 2017. Looks like Offset of Migos had other things on his mind.